F355 HVAC Control Module Replacement - Ricambi America, Inc.
Reprinted with Permission from FerrariChat.Com and Customer "Dr. Dave"
I recently went through the process of replacing the surface of the F355 HVAC control module. Not too surprising that the old surface was bubbled / rippled, areas that weren't supposed to be translucent were now translucent, and all the knobs were so sticky that they barely turned and often were completely stuck. I thought it might be useful to document the process. It was fairly lengthy (about 4 hours), but if I had had detailed instructions it probably could have done it in under 2 hours. So, here is a 'stab' at those detailed instructions - perhaps it will help someone down the line. Turn the battery off (or disconnect) - always just to be safe. Separate the black component from the white component. NOTE: Do this carefully as in my case the small light that extends into the "Recirculation Button" was stuck. 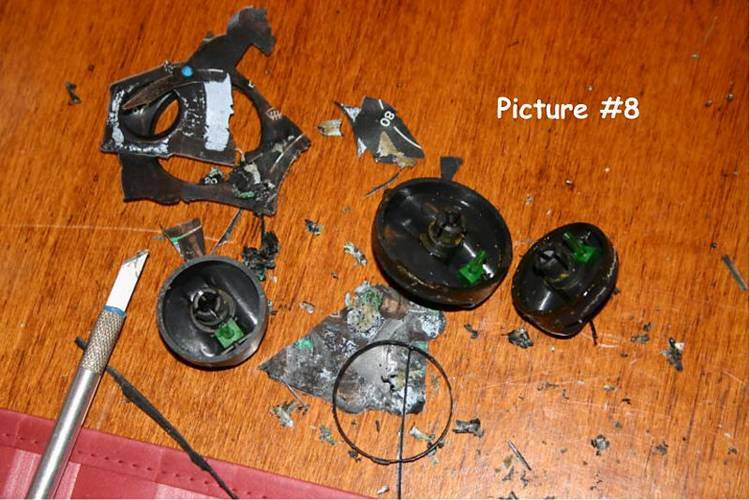 In the end, I had to sacrifice the wire to this light to get the two pieces apart (see Picture #3). 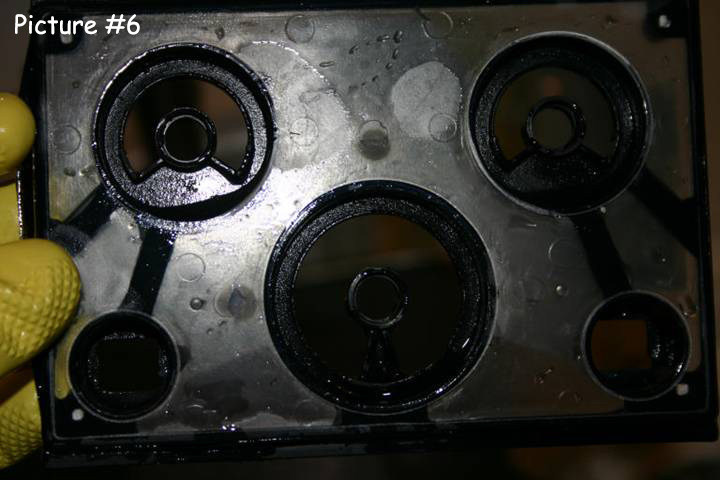 After you have removed the four screws holding the two halves of the HVAC control module together, you must be very careful with the two small push button switches (lower left and lower right hand corners of the HVAC unit). Each pushbutton switch mates with a blade style connector on the circuit board. These are snug fitting connectors as there are three blades that mate with lower connector on the circuit board for each push-button switch. 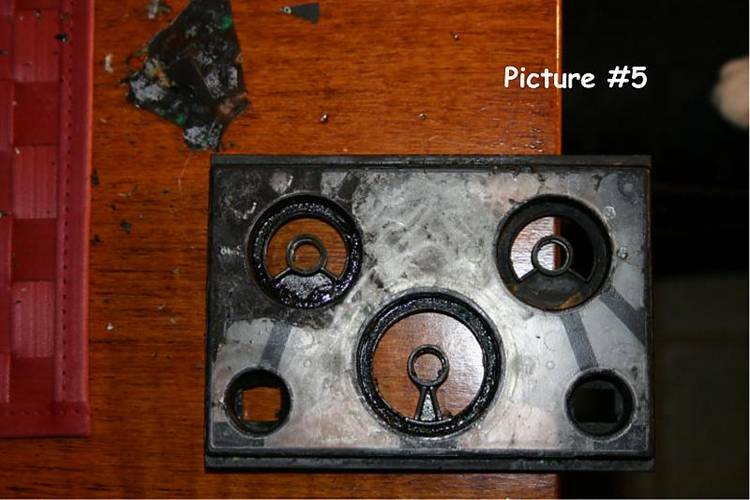 You must carefully remove of the top half of the HVAC control module so not to damage anything. There is also a small LED type light for each push button switch and you do not want to damage these either - use care when working around these LED's. Put white unit aside (clean as desired - my unit looked like it had 8 oz of soda spilled in it). 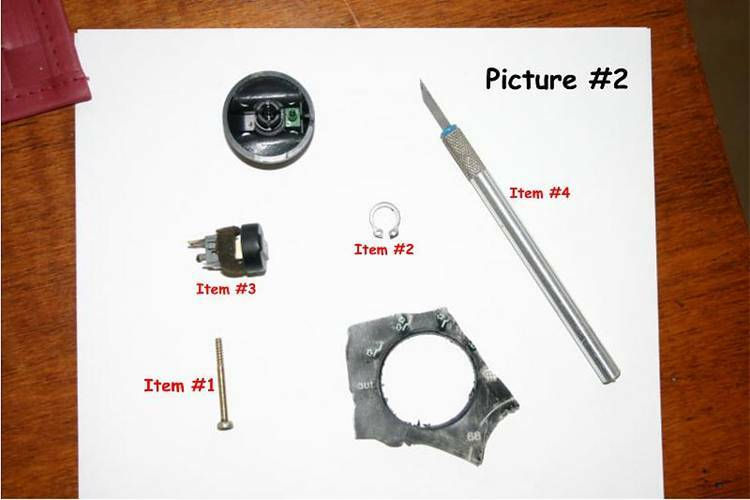 Remove the metal clip (see Picture #2, Item #2) from the bottom of the knobs / dials. NOTE: This was a bit tricky as they are pretty tight and you don't want to break the 10 year old plastic on the knobs. After the metal clips are removed, push the black plastic ‘lipped' legs of the knobs inward and downward so that you can push the knob out the other side. 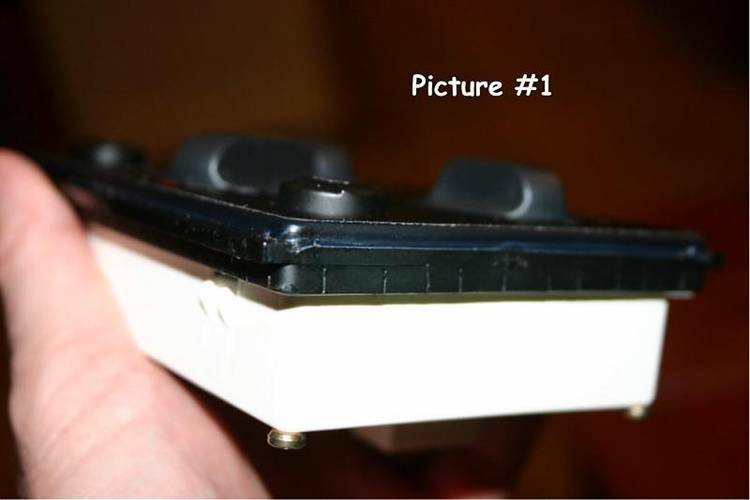 The two buttons can be removed by pushing on the gray area of the connector (see Picture #2, Item #3). 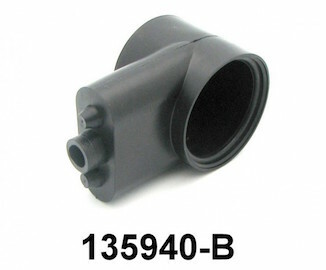 NOTE: There are two spring clips (very small) on the sides of the gray connector that should be pressed inward during, or before, this process. 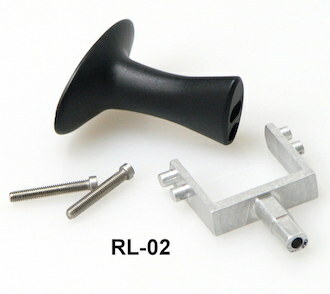 Once all the buttons and knobs have been removed from the cover, now use the tools shown (see Picture #2, Item #4), or similar Xacto tool, to slice the plastic laminate cover on the control panel. Use this slice to start removing the covering (very thin covering!) from the surface of the control panel (see Picture #4). NOTE: The covering also extends over the sides and into the wells of the knobs and button areas. I removed all of it - top surface and sides. Once all of the laminate has been removed (see Picture #4), continue using the tool to remove the ‘junk' under the laminate - some areas are worse than others (see Picture #5). 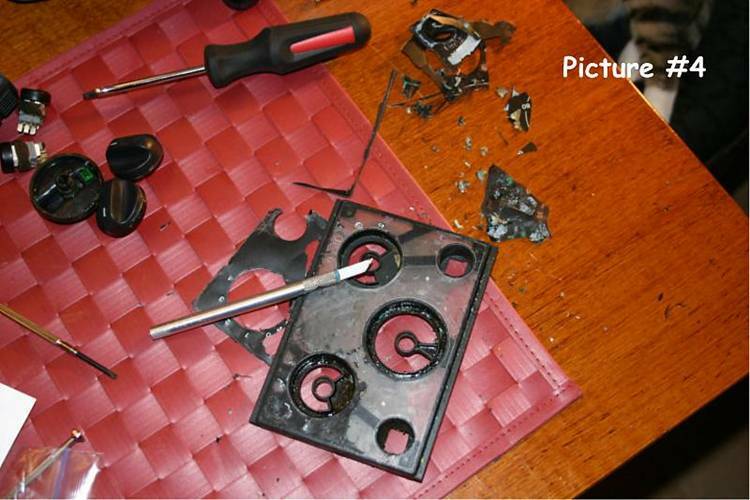 Once all the laminate and associated ‘junk' has been removed with the tool, I soaked it in hot water to clean up the rest of the surface (see Picture #6). 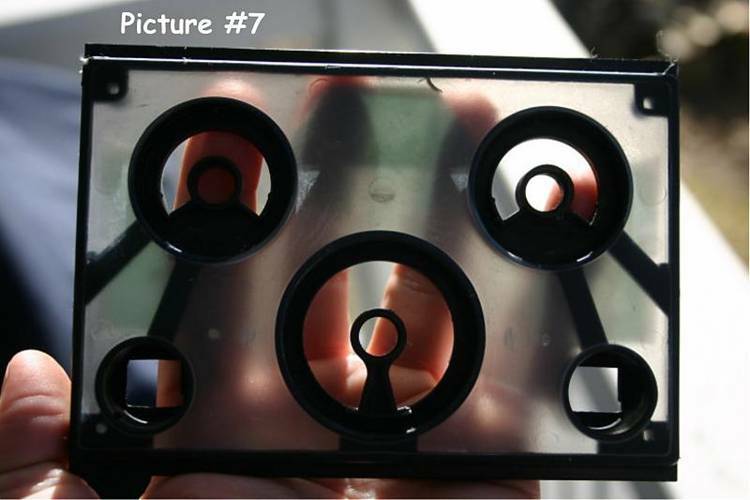 You will be left with a clear translucent plastic surface (see Picture # 7). 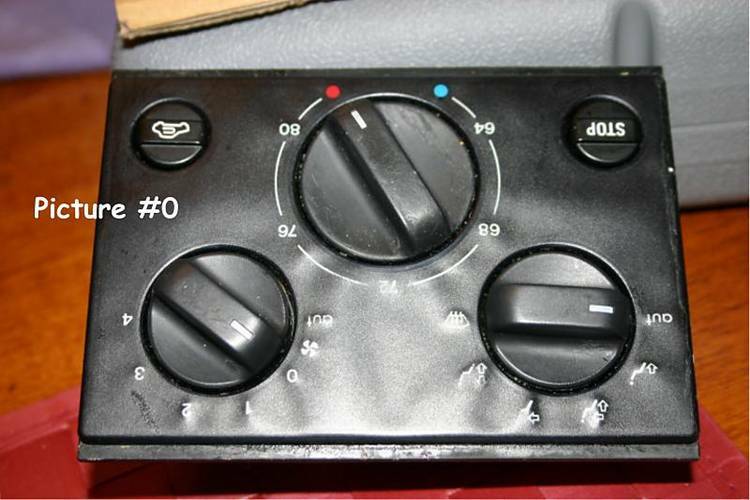 Use your favorite dissolving / cleaning agent (I used Spray Nine) to clean the knobs and the associated areas on the main unit around the knobs (my were REALLY disastrous with gunk as you can see in Pictures #5 and #8). 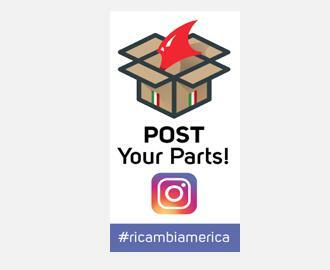 Install the replacement laminate from Ricambi America, following guidelines provided by Daniel that recommend using soapy water to keep the new laminate from sticking TOO fast - this allows a few minutes of mobility to get it in the right position. When the re-assembly process begins, again, be aware of the two LED lights and ensure they are properly aligned with the top half of the HVAC control module cover. 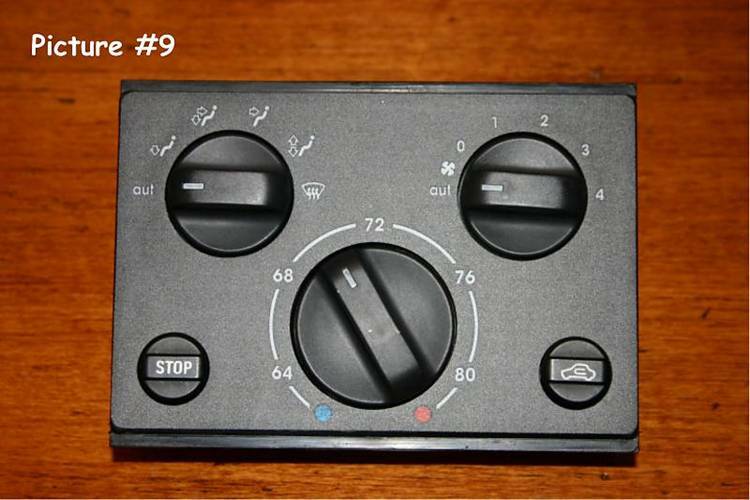 The small push button switches may be re-inserted into the HVAC unit when the top half of the HVAC unit is fully seated and the four screws holding the two halves of the HVAC unit are in place. 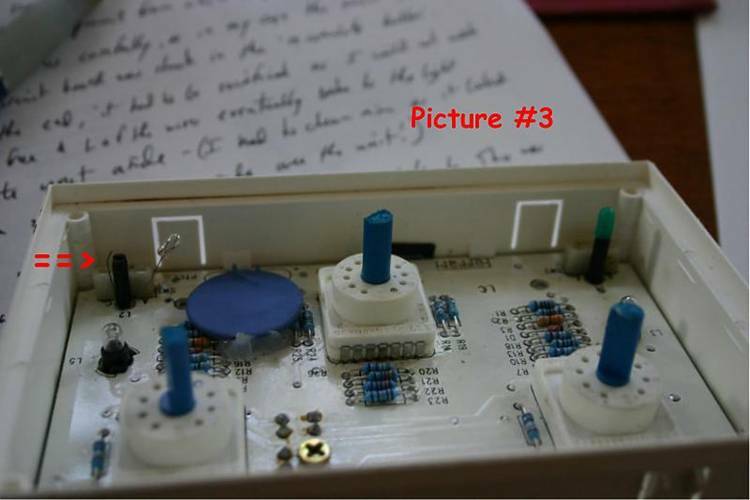 Re-install the knobs and buttons (see Picture #9). Re-install the A/C Control Unit and Ashtray in center console. 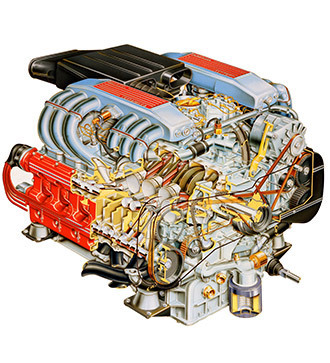 Enjoy the end results of your F355 HVAC control module replacement and be glad you pay attention to detail.